To every thing there is a season, and a time to every purpose under heaven. A time to be born, a time to die. Adath Israel provides cemetery plots free of charge to members in good standing in the Adath Israel section of Pardes Shalom Cemetery. 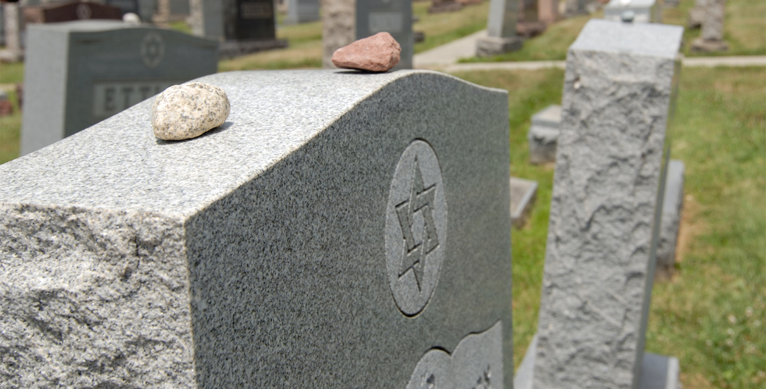 If a spouse wishes to reserve the plot next to his or her deceased partner, please contact the synagogue office. Plots are also provided without charge upon the passing of a members’ child who is unmarried and under 24 years old. 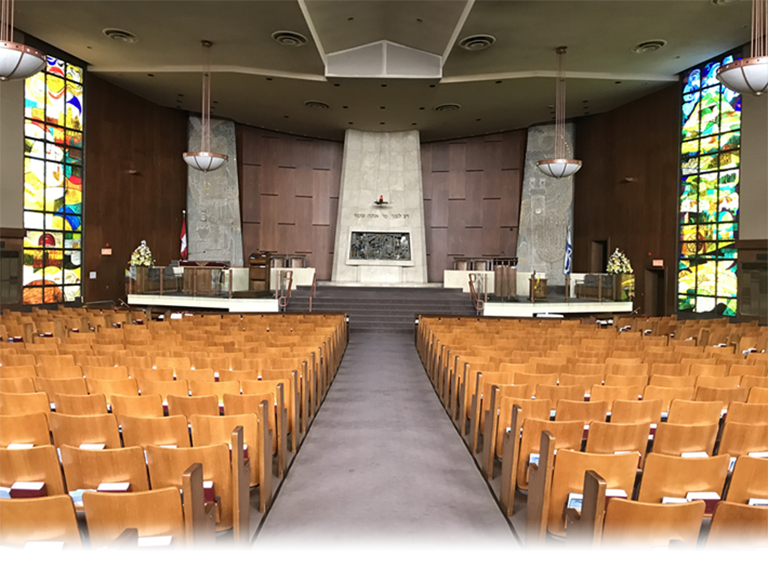 For questions about burial at Roselawn Cemetery, please contact the synagogue office. Our Spiritual Leaders see organ donation as a new means to fulfill an ancient, eternal religious duty. This idea also includes the giving of blood, bone marrow and donating redundant organs. Our Spiritual Leaders urge that consent be given for post-mortem organ donations when requested by doctors and hospitals for use when directly needed for life-saving transplantation procedures. This applies to the individual in anticipation of his or her own death, as well as to health care proxies or next of kin whenever they are legally empowered to make such decisions on behalf of the deceased. By so doing, we render a profound and genuine honour to the deceased.